The Ballarat International Foto Biennale's (BIFB) two public photography awards – the newly created New Photography Award and the Martin Kantor Award – are now open for entries. National Geographic’s David Doubilet and Jennifer Hayes are headlining a new speaking tour coming to Australia. Who won our March 'Beauty' photo competition? 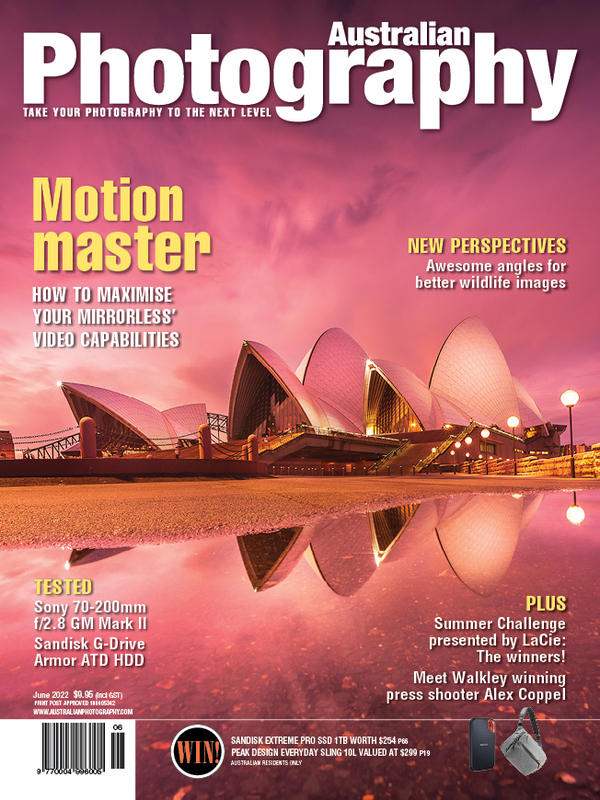 Read the wrap-up of our free monthly photo competition for March. US photographer John Moore has won the prestigious 2019 World Press Photo, with a number of Australian photographers also recognised this year. Olympus Australia has joined Sony, Canon, Nikon and most recently Fujifilm in offering a professional service for photographers. 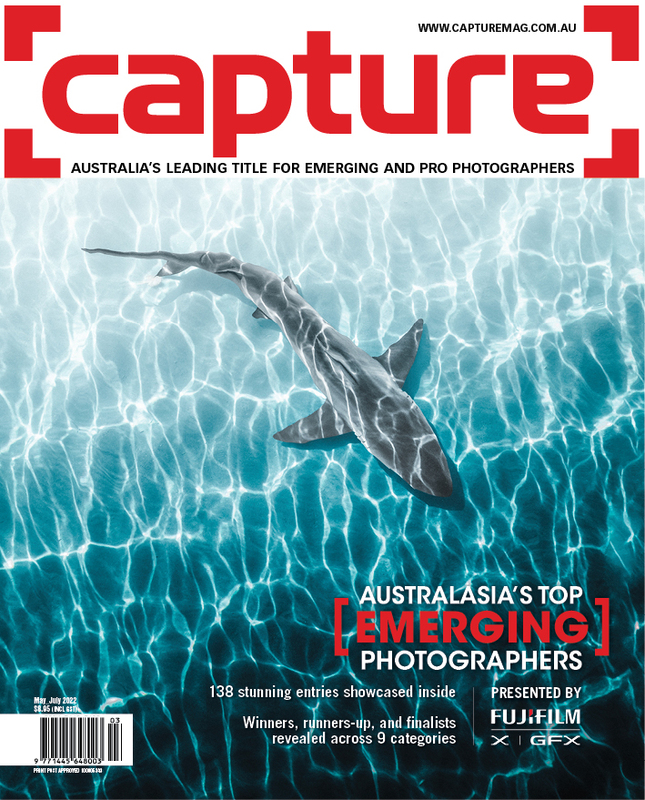 Team Australia has won the 2019 World Photographic Cup, beating 31 other countries to the prestigious title that recognises the best collective effort by a country's photographers. 15 framed prints by Australian photographers Matty Smith, Ray Collins and Franck Gazzola will be auctioned this week to raise funds for The Australian Marine Conservation Society. More than 900 images were entered in Australian Photography's free March online photo competition. The results of the heavily contested Nikon Surf Photo of the Year Award were announced this week. Fujifilm now offers a support program for qualifying photographers. A year in the making, Project #ShowUs is a stock photo library that seeks to break stereotypes about beauty. Check out Fujifilm's Tokyo factory in this new video. Sydney's ARC ONE gallery will showcase a new exhibition, WITNESS, the latest ‘cycle’ in award-winning Australian artist Murray Fredericks’ 16-year SALT Project, from Thursday. The Civil Aviation Safety Authority is to establish a drone "flyer's licence" and mandatory registration for drones from July. Australian photographers Trent Mitchell and Andrew Kelly have been shortlisted in the 2019 Sony World Photography Awards.